Complimentary hotel stay provided, but this is at least the third time my family has stayed at the Courtyard Marriott San Antonio SeaWorld (other times not compensated). 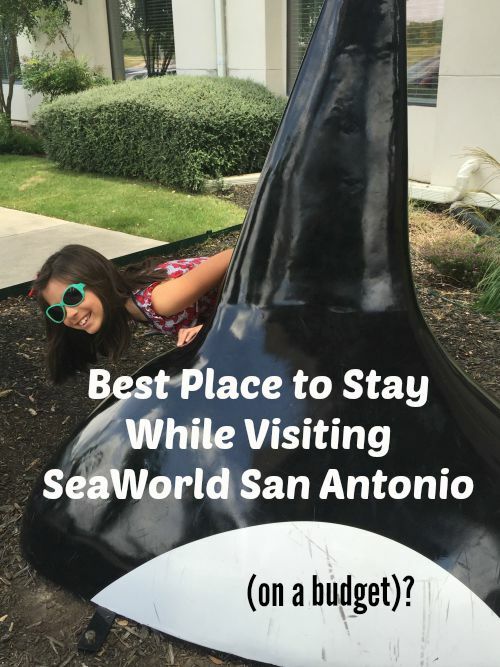 Read on to see why this is our choice for visiting SeaWorld San Antonio on a budget. 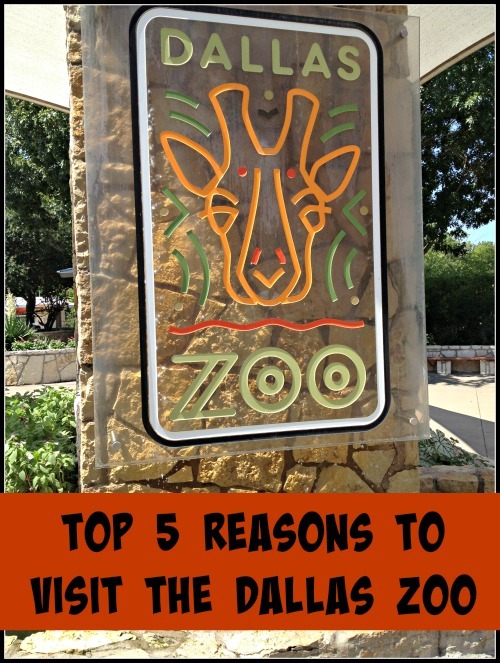 There are many places to stay during a trip to San Antonio. Many of them incredibly luxurious and located on the famous San Antonio Riverwalk. 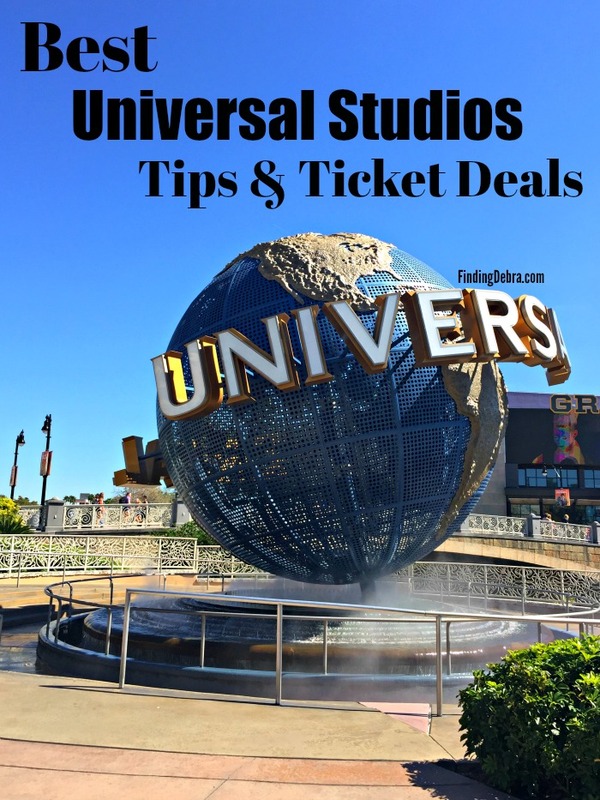 But what if you are visiting with your family, heading to SeaWorld, and on a budget? 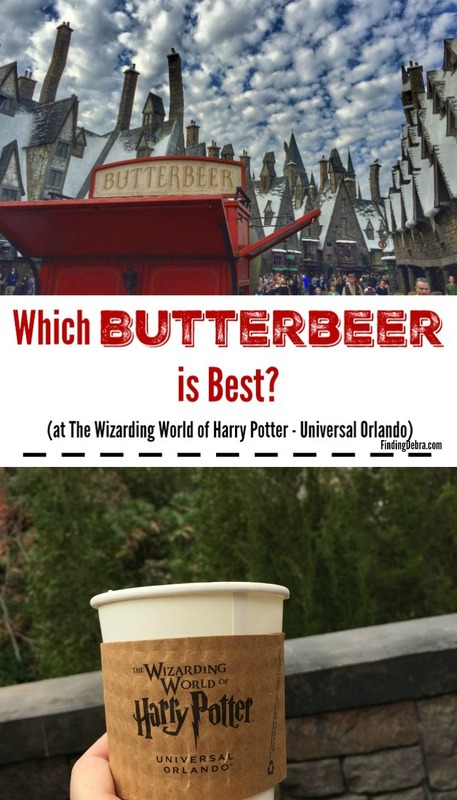 My choice is the Courtyard Marriott San Antonio SeaWorld Westover Hills for several reasons. 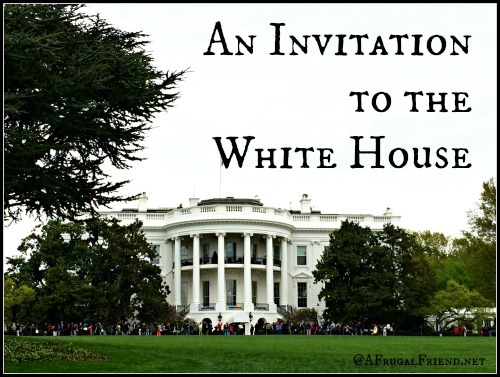 First, let’s talk about location. The Courtyard Marriott San Antonio SeaWorld is located just off Highway 151 Corridor in San Antonio. While the Riverwalk, located in the heart of San Antonio, is a great tourist destination and hosts many resorts, it is approximately 16 miles from SeaWorld. 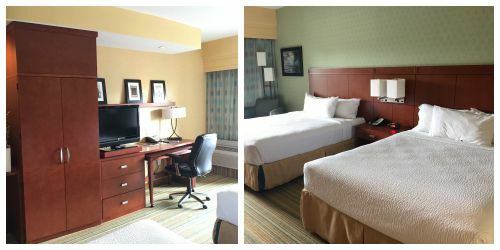 Having a family, I much prefer a hotel which is less than 2 miles from our destination of choice, SeaWorld. Yes – the Courtyard Marriott is less than 2 miles away. It’s not a far drive from the airport at all and the location is close to many family restaurants and shopping areas. Stores like Target, Walmart and Walgreens have made it easy when we’ve accidentally forgotten something from home. You’ll find nearby medical facilities as well. It’s a great location in a safe area. Even in the busiest summer months, we’ve always found the best room rates……but you’ll want to book ahead of time just because this is a great location. NOTE: Check out the Best Deals at this resort! Best of all, the hotel provides FREE SHUTTLE to/from SEAWORLD (and other locations as well with notice). While both price and location are incredibly important, I look for a hotel which can entertain my family and provide incredibly amenities. The Courtyard Marriott San Antonio SeaWorld does exactly that. 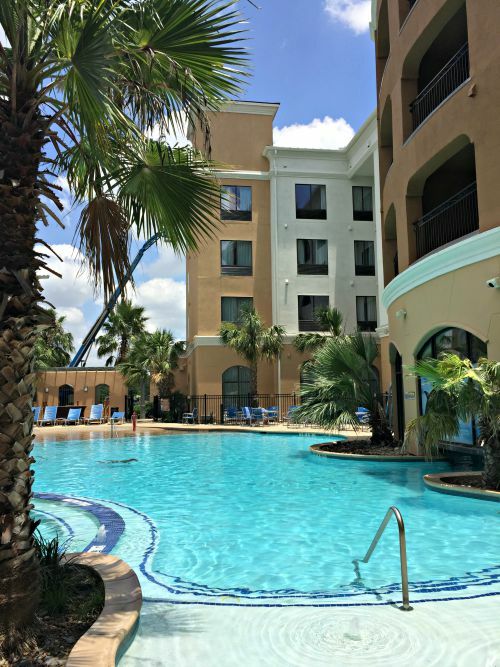 In the summer, I love a great hotel pool and the Courtyard Marriott has an awesome pool located outdoors in the center of everything. In fact, the hotel borders the pool on all 3 sides. At night the hotel pool comes alive with underwater lighting. On Fridays and Saturdays we’ve always found a live DJ at the pool. If you are opting for a quieter weekend, make sure to ask for a room not overlooking the pool. The rooms are incredibly nice with a modern feel to them. 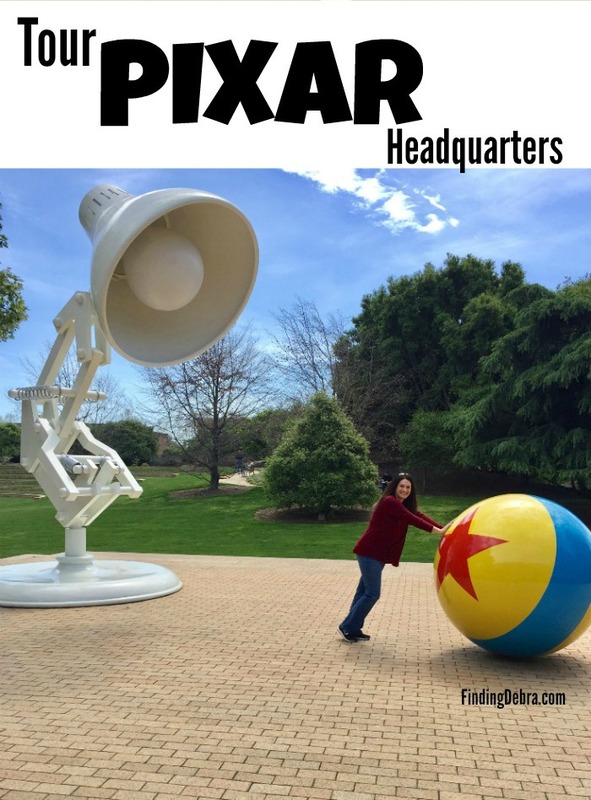 There’s plenty of room for our family and a great desk area for “Mom” to work at. The bathrooms in our rooms have always had the toilet/sink area within the bath/shower area. Downstairs in the lobby you’ll find many places to sit, including a seating area for watching family friendly movies – we’ve spotted “How To Train Your Dragon 2” and watched there before. Some booths even have their own televisions. 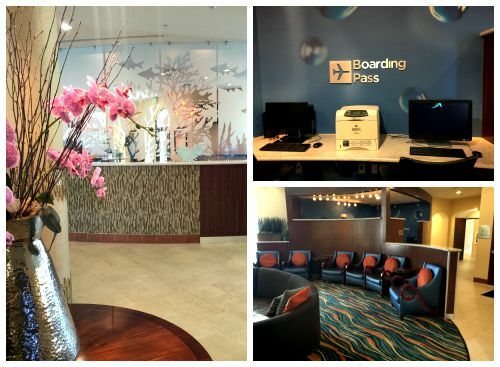 A business center is also available and perfect for printing off those boarding passes. This is one hotel where you will LOVE the meal options. In fact, I’ve had the best salad I’ve ever eaten right there…..fresh avocado included! From breakfast, lunch through dinner, you don’t have to leave the hotel to eat great and with reasonable prices. 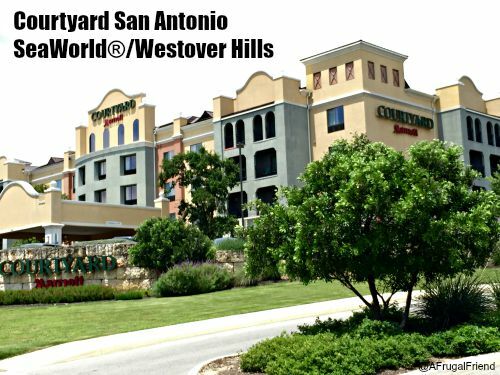 You just can’t go wrong with a stay at Courtyard Marriott San Antonio SeaWorld Westover Hills! We visited San Antonio in 2004. Gorgeous city! I’m anxious to visit again and Marriott Courtyards are a favorite hotel of my family. Thanks so much for the detailed review. It may sound silly but business centers are important to me for printing out those boarding passes. Makes things easier at the airport after relaxing at the Marriott! Oh I know……business centers have come in handy for us on trips more times than I can recall! Looking forward to my trip with my mom this next weekend. 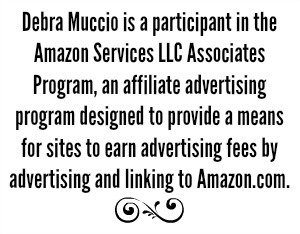 Thanks for all the great tips Finding Debra!!! Have a great trip Kim and I hope you enjoy your stay at the hotel! 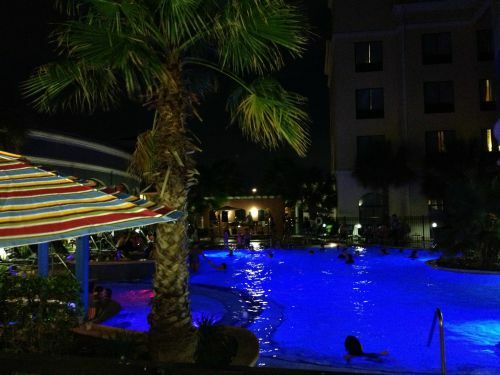 The pool at the Courtyard Marriott San Antonio SeaWorld looks amazing! I usually just stay with my aunt and uncle when visiting San Antonio. That’s nice that you have family in the area!